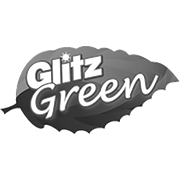 Glitz Green Cleaning Bi-Carb, is a multi-purpose cleaning alternative made from non-toxic, natural ingredients that are perfect for use throughout the home. 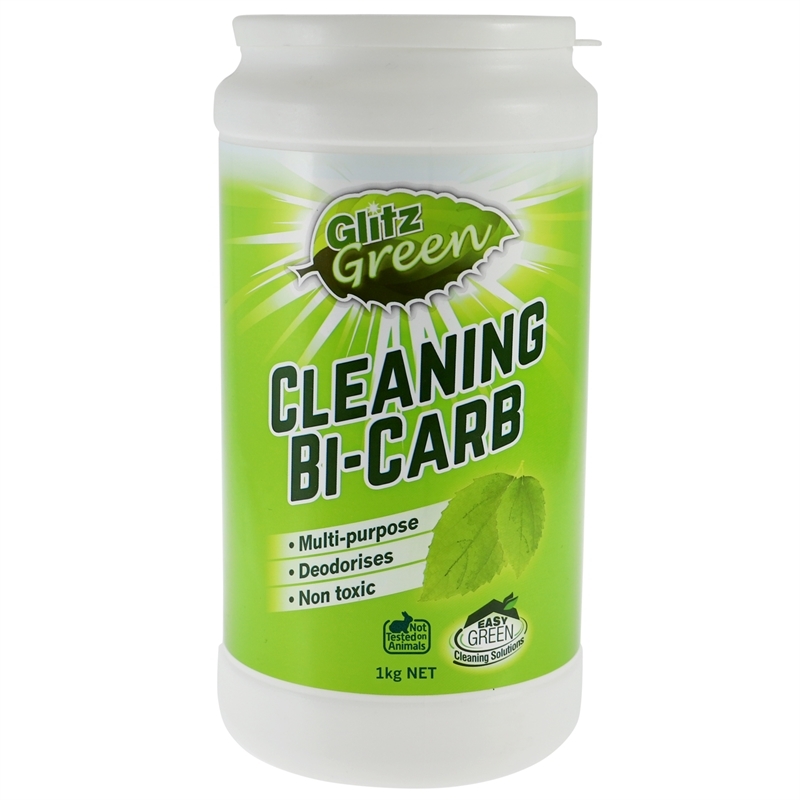 Bicarbonate of Soda is well known for its deodorising properties, its ease of use and its slightly alkaline nature. 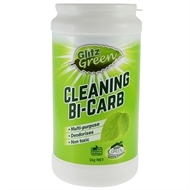 It's great for removing stains when diluted in water or cleaning stained surfaces as a paste.